CLICK TO HEAR NEW ALBUM VOICES by featured artist andi bowe. Click to hear more about tragedy of resident orca population starving because of loss of 4000 miles of salmon habitat taken by builders of Snake River Dams. Bring them down, now, say all residents of ocean's sacred seas, as well as Columbia River and Pacific Ocean fishermen and ecologists like me! 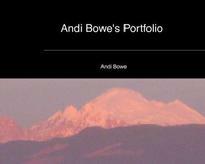 Click to see collection of digital photos and arts and crafts by andi bowe. 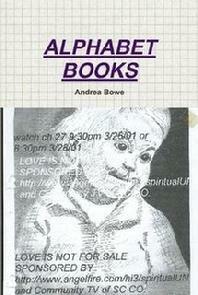 Click to see this artist's compilation of 2 previous poetry books. Click to access ebook from paper presented by Dr. Frederick Bernard Wood, one of the first systems scientists, in Toronto in July 2000 to the ISSS, an organization he helped to found, originally known as the Society for General Systems Research. Crocheted hat by andi bowe. Happy St. Patrick's Day! 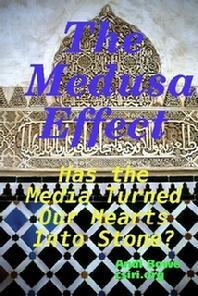 Click to read about this Ph.D. paper by andi bowe, about the effect of media on human brains.